A six-part TV series based on the 2005 film Wolf Creek has gone into production today in South Australia. 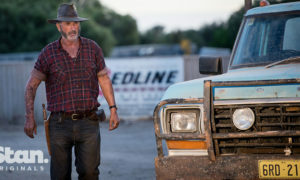 The series has been commissioned by streaming service Stan and will return John Jarratt to the screen as the villainous Mick Taylor. Unlike the Wolf Creek movies, the series is designed to serve as a thriller and will leave its gory horror genre trappings behind. The series is built around a 19-year-old tourist seeking revenge on Mick Taylor after he massacres her family. 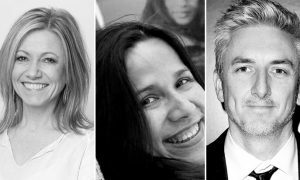 Along with Jarratt, the series will star Australian actress Lucy Fry. Fry is no stranger to appearing in series produced for streaming services, having previously appeared in the kids series Mako’s Mermaids, whose third season was produced for Netflix, and the upcoming Hulu original series 11/22/63 alongside James Franco. 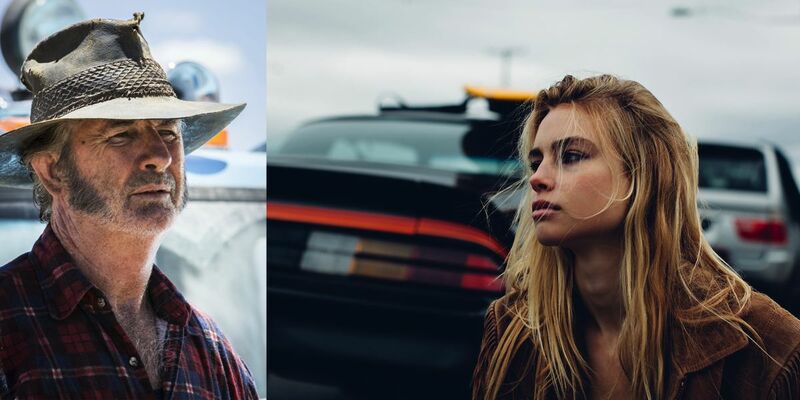 This will be Fry’s second time working with Wolf Creek director and series executive producer Greg McLean, having just completed production on the upcoming thriller 6 Miranda Drive. Peter Gawler and Felicity Packard are the writers on the series, which is directed by Tony Tilse and Greg McLean. Also appearing in the series is Dustin Clare (Strike Back), Deborah Mailman (Redfern Now, The Sapphires), Miranda Tapsell (Love Child, The Sapphires), Jessica Tovey (Dance Academy, Home & Away), Jake Ryan (Wentworth, Underbelly: Razor) and Richard Cawthorne (Catching Milat, Fat Tony & Co). The TV series continuation of Wolf Creek follows in the tradition of TV series spin-offs starring horror movie villains. These include the Nightmare on Elm St anthology series Freddy’s Nightmares, Friday The 13th: The Series, Poltergeist: The Legacy, Scream: The Series, and the Psycho-inspired Bates Motel. Wolf Creek is a Screentime production in association with Emu Creek Pictures. The series is financed with the assistance of Screen Australia and the South Australian Film Corporation. International sales are being handled by Banijay International. All six episodes of Wolf Creek will debut on Stan in 2016.